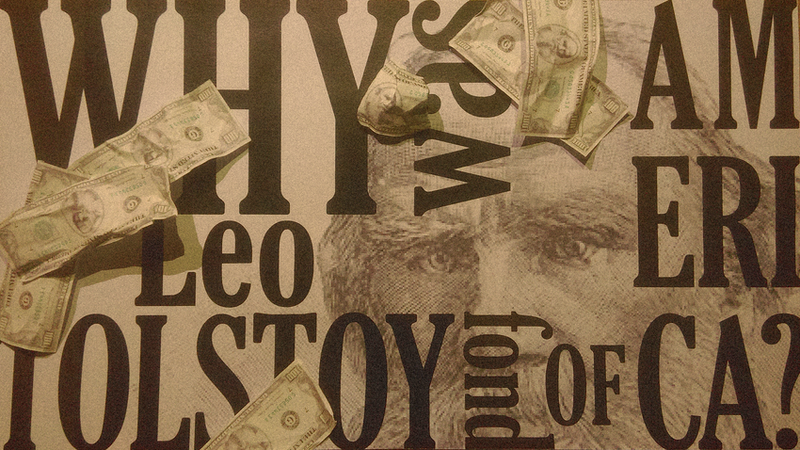 Although the leading 19th century author, Leo Tolstoy, never visited the United States, he emulated Benjamin Franklin, promoted the ideas of Henry George, tested his guests with their knowledge of Walt Whitman’s poetry, and received gifts from Thomas Edison. English wasn’t Tolstoy’s favorite language, and he even wrote that he grew tired of talking in it, says (link in Russian) Galina Alekseeva, a Tolstoy scholar and author of the book, Tolstoy’s American Dialogues. 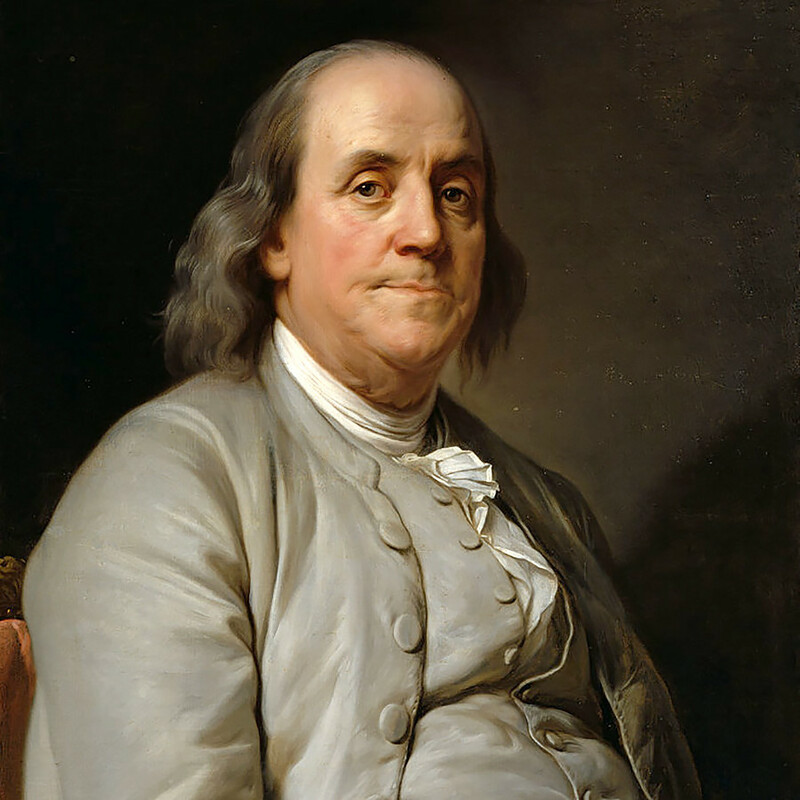 Nevertheless, during his life he received 2,500 letters from Americans, and he also invited some to his home and was an avid reader of American literature. In his younger years, Leo Tolstoy read and tried to follow Benjamin Franklin’s “13 virtues,” a list of good traits to practice every day. It struck a chord with Tolstoy, who struggled with carnal desires. Like Franklin, Tolstoy kept a daily journal of activities, but unlike Franklin, who kept notes about the virtues he practiced, Tolstoy wrote down his shortcomings. For example, he promised to visit the ‘house of love’ not more than twice a month, and not to play cards. 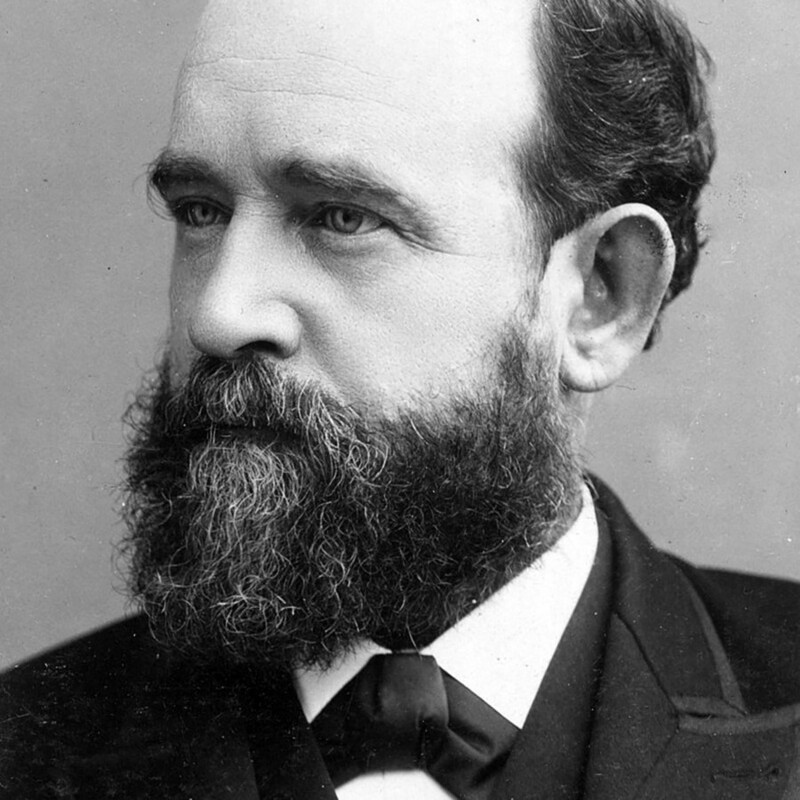 Tolstoy also revered Henry George, author of Progress and Poverty (1879). Tolstoy authored twoletters explaining his understanding of George’s conceptions, calling him “one of the greatest men of the 19th century.” Tolstoy wanted to promote George’s ideas among his readers, so he made Nekhlyudov in the novel, Resurrection, a follower of George’s teachings. Tolstoy also wrote letters to Russian Prime Minister Pyotr Stolypin and Tsar Nicholas II, persuading them to implement George’s ideas, but the reception was lukewarm. Tolstoy corresponded with George, who personally sent him all his books, and which today are on display in Yasnaya Polyana. Tolstoy’s library has books by American authors that bear the writer’s comments, showing his strong interest in them. He translated and published Henry Thoreau’s essay, “Civil Disobedience,” which resonated with Tolstoy’s thoughts on resistance against an unjust state. Tolstoy included in his works his translations of American authors. 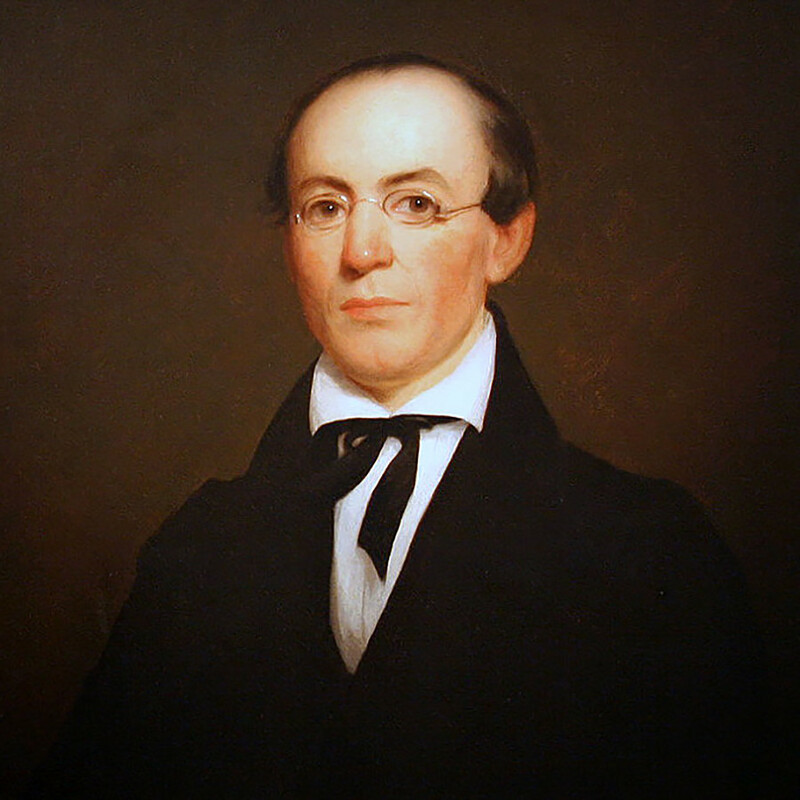 He studied works by abolitionist William Lloyd Garrison, and incorporated ideas from his, Declaration of Sentiments, into the first chapter of the treatise, “The Kingdom of God Is Within You.” The same work contains quotes from Adin Ballou, another American writer with whom Tolstoy corresponded. Tolstoy expressed his feelings towards American literature and philosophy in a letter to English writer Edward Garnett. Tolstoy thanked the American people “for the great help that I have received from their writers who have flourished since the 1850s,” naming William Garrison, Theodore Parker, Ralph Waldo Emerson, Walt Whitman and others. In 1886, many U.S. publishing houses translated Tolstoy’s novels and essays. One of his translators were Louise and Aylmer Maude, who had the opportunity to consult the author. “Maude didn’t want to translate a single line without writing to Tolstoy,” said Alekseeva. Tolstoy also read American poetry, and he obtained Walt Whitman’s Leaves of Grass as a gift, which didn’t immediately strike him as fine poetry, but later he developed an interest in the American poet, and even tested his Americans visitors on their knowledge of Whitman’s poetry! There were very important American guests. 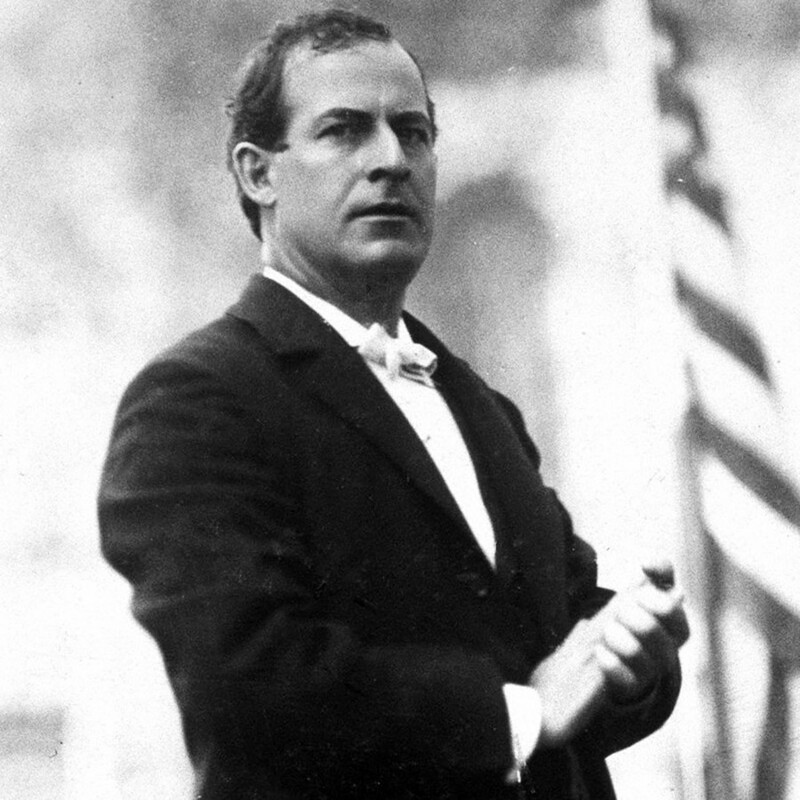 Secretary of State William Jennings Bryan visited Tolstoy in Yasnaya Polyana in 1894. Bryan was scheduled to have an appointment with Nicholas II the next day, but he did an unbelievable thing, writing to the Tsar that he would be three days late in order to visit to Tolstoy. The writer also admired Bryan, and he kept his image on his bedroom wall. Another famous guest was Ernest Howard Crosby, who first read Tolstoy’s On Life in 1894, and went to Yasnaya Polyana to meet him in person. Crosby became an exponent of Tolstoy’s theories and promoted his ideas of universal peace. Tolstoy is revered in the U.S. to this day, especially following the film, Anna Karenina (2012), starring Keira Knightley and Jude Law, as well as thanks to the TV series, War and Peace (2016), with Paul Dano and Lily James. 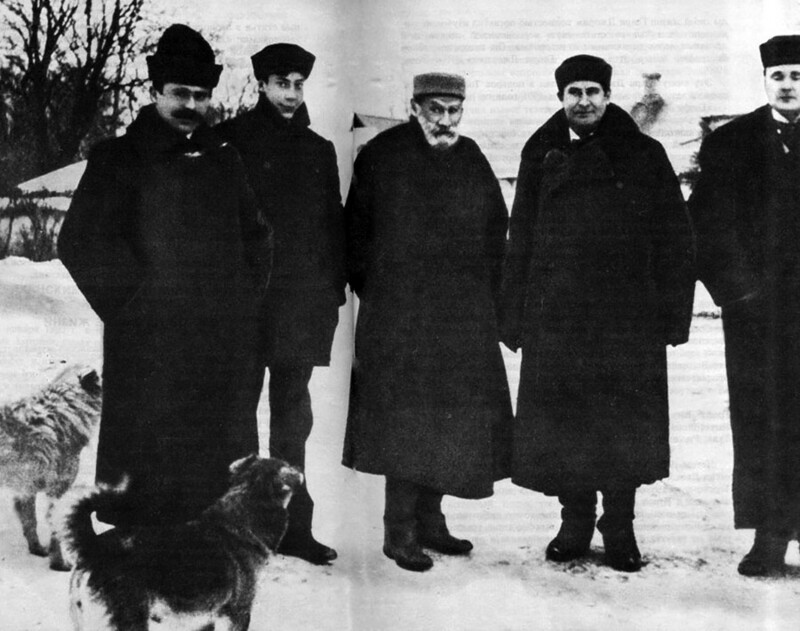 In 2008, The Death of Ivan Ilyich was featured as a cross-cultural read in the National Endowment for The Arts’s “Big Read” project. Tolstoy’s work has also been popularized in the U.S. by Oprah Winfrey, who encouraged her audience to read a new translation of Anna Karenina by Richard Pevear and Larissa Volokhonsky. 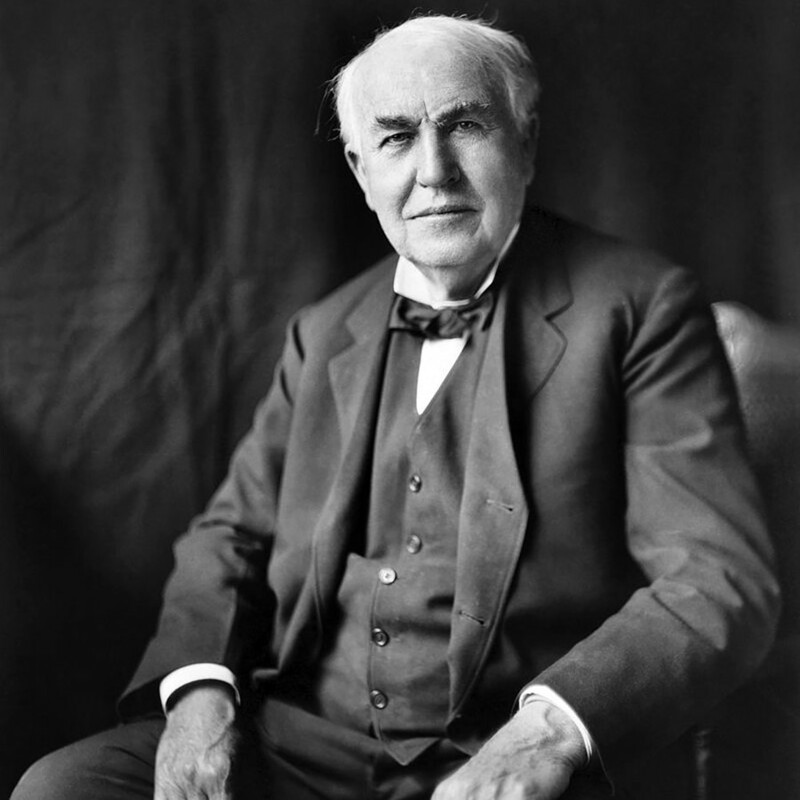 American inventor Thomas Edison made the most unusual gift to Tolstoy, preserving his voice for future generations. In 1907, New York Times editor, Stephen Bonsal, promised to send Tolstoy a phonograph, Thomas Edison’s new invention. Upon learning who the gift was for, Edison refused to charge and sent the latest model to Yasnaya Polyana engraved with the words, "A Gift to Count Leo Tolstoy from Thomas Alva Edison." The gift reached Tolstoy in 1908 and is still on display at Yasnaya Polyana. Edison then asked Tolstoy to make several recordings for him in English and French: "short messages conveying to the people of the world some thought that would tend to their moral and social advancement," Edison wrote. "Your fame is worldwide, and I am sure that a message from you would be eagerly received by millions of people." Tolstoy’s personal physician, Dushan Makovitsky, recalled that Tolstoy thoroughly prepared for the recording, thinking a great deal about what exactly to tell his millions of listeners. Tolstoy successfully read, in Russian and in French, an extract from his treatise, On Life. When it came to reading in English, he stumbled on a couple of words and had to make a new recording the following day. The recordings turned out well, and survived the journey across the ocean to reach Edison in America. You can listen to these recordings right here. We love Leo Tolstoy, and we think his greatest plot was his own life journey, but we also think there are 10 traits that prove Tolstoy was the first Russian… hipster! And if you are on a spiritual search, just like Tolstoy was in his life, maybe these 2 Russian novels can help.